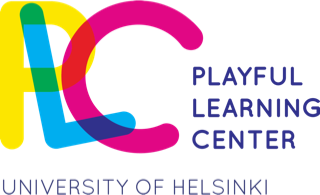 The official manifesto by the Playful Learning Center has arrived! Click here to download & read the manifesto. Many thanks to all participants and we are looking forward to an exciting and playful future.